A lot surprising results will shakeup the high school rankings. 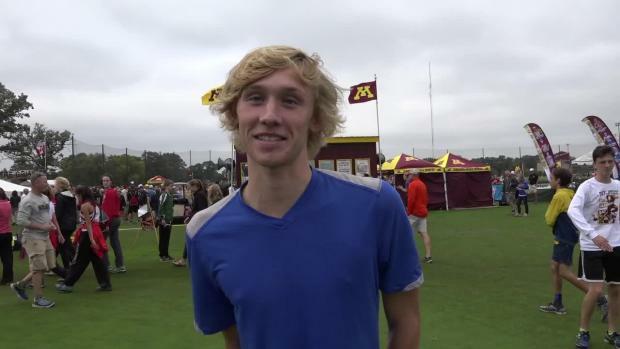 A day before he races at Roy Griak, Seth Hirsch names his top 5 schools and talks about his goals and preparation for the meet. 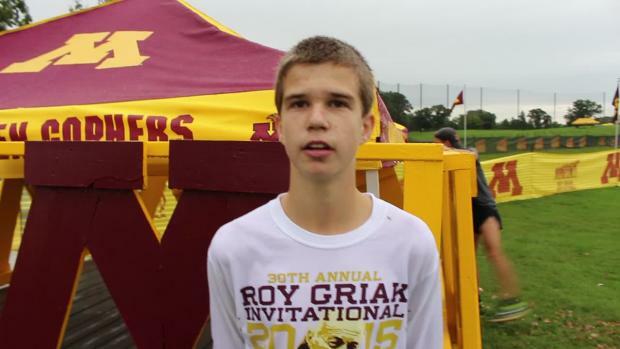 Roy Griak features Nationally ranked teams from the Midwest all the way to California! Check out our top boys match-ups. 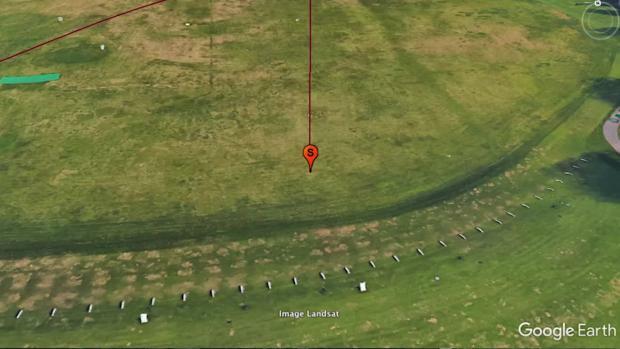 The 7th grade phenom took down the ENTIRE high school field! 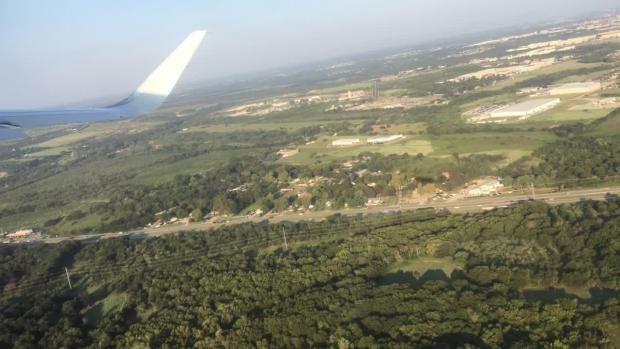 Check out this past week's results, highlights, and coverage from the state of Minnesota. 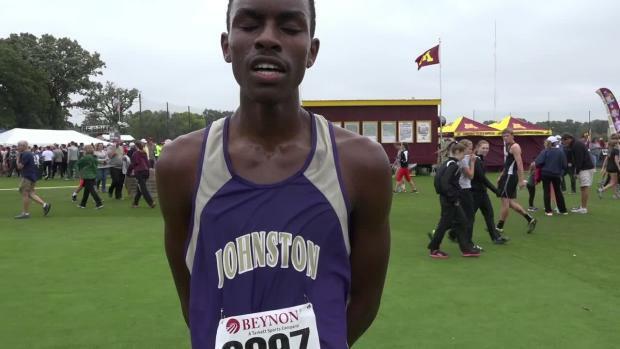 Check out the top 100 Minnesota boys performances all-time in the MileSplit database for the Roy Griak Invitational's meet history since 2009. 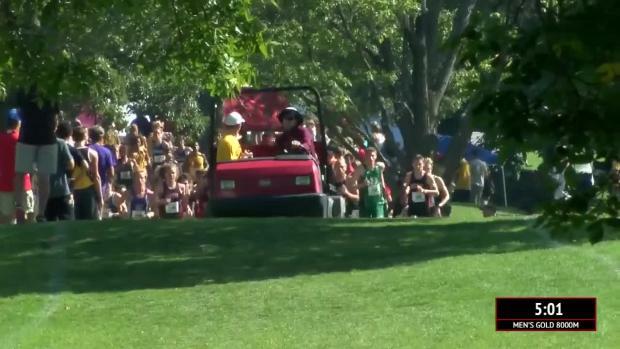 Check out the top 500 boys cross country times in the state of Minnesota in the MileSplit database as of September 26th. 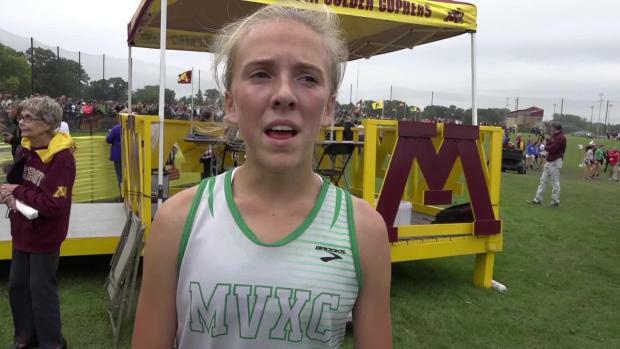 Check out the top 500 girls cross country times in the state of Minnesota in the MileSplit database as of September 26th. 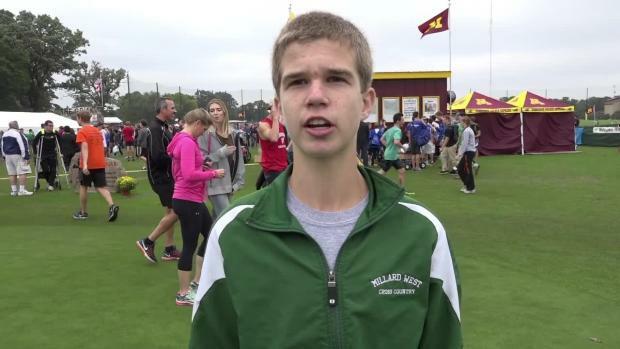 Check out both individual and team scores based on previously run times. 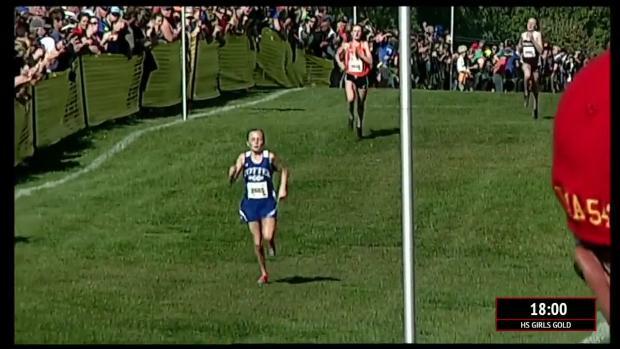 Check out the Individual and team projections on the girls side. 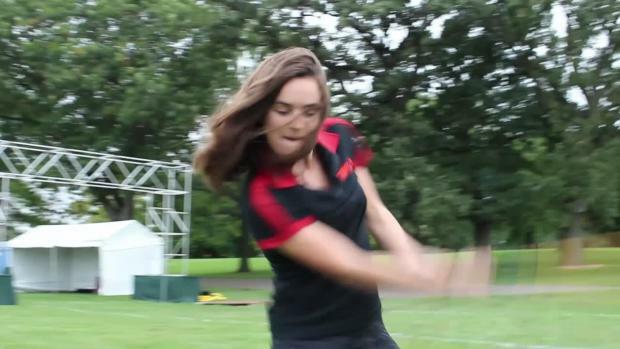 College, high school, it's all going down at Roy Griak this year. Check it out! 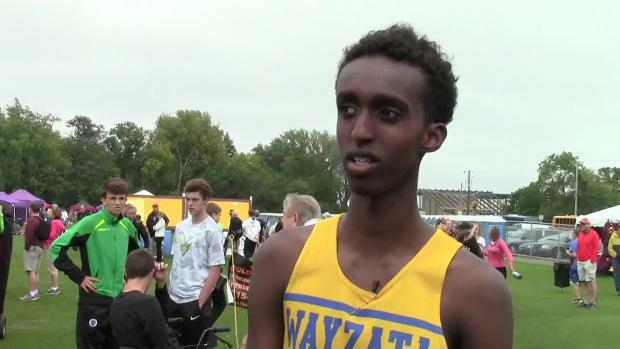 Watch interview with Khalid Hussein on his 4th place individual finish and leading the Wayzata boys to the team title against a national class field at the Roy Griak Invitational. 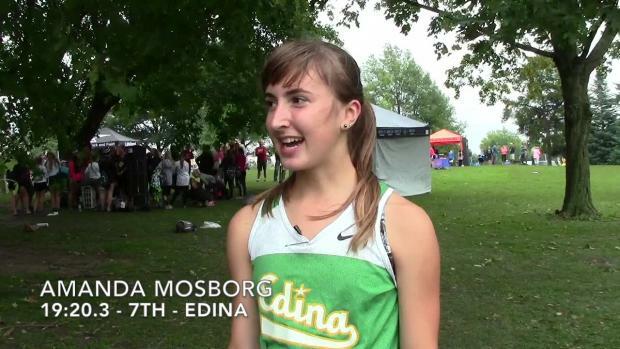 The Edina girls are one of the state's best programs, but achieved a first this weekend in winning the first ever Roy Griak title in the school's history. 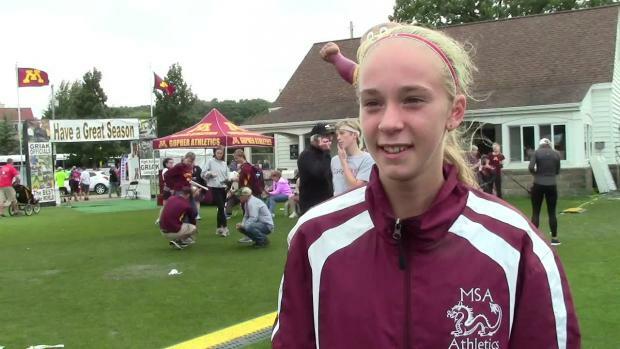 Post-race interview with senior and #1 runner Amanda Mostberg. 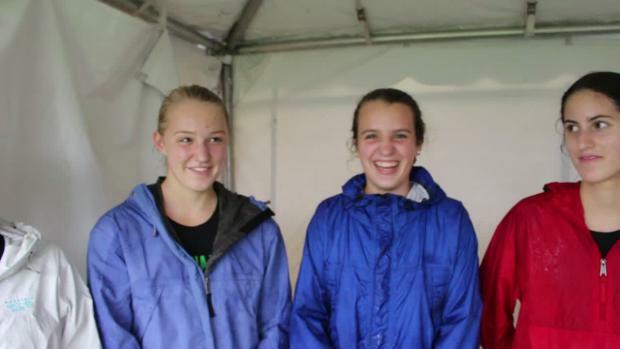 Check out photos by Kraig Lungstrom from the gold division high school races from the 2016 Roy Griak Invitational.